It looks like disabling the comments on YouTube videos featuring children wasn’t enough for Google to get out of the inappropriate child-oriented content scandal. Wired has recently reported several Android apps on Play Store to Google. These apps were rated as kid-friendly but their content suggests otherwise. For example, the graphic Baby Panda Dental Care and the Zombie-centric game. Mad Max Zombies, all of such apps are given such ratings that make them seem suitable for kids. In addition to that, some apps even ask for permission to track device location. The reason why a bunch of such apps are allowed to exist on Play Store in the first place, is Google’s way of assigning ratings to apps. It uses a content questionnaire (similar to other gaming systems’) but it doesn’t do a suitable job in identifying questionable content. This makes it easier for the developers to lie about the app and pass through every filter Google places in their path. 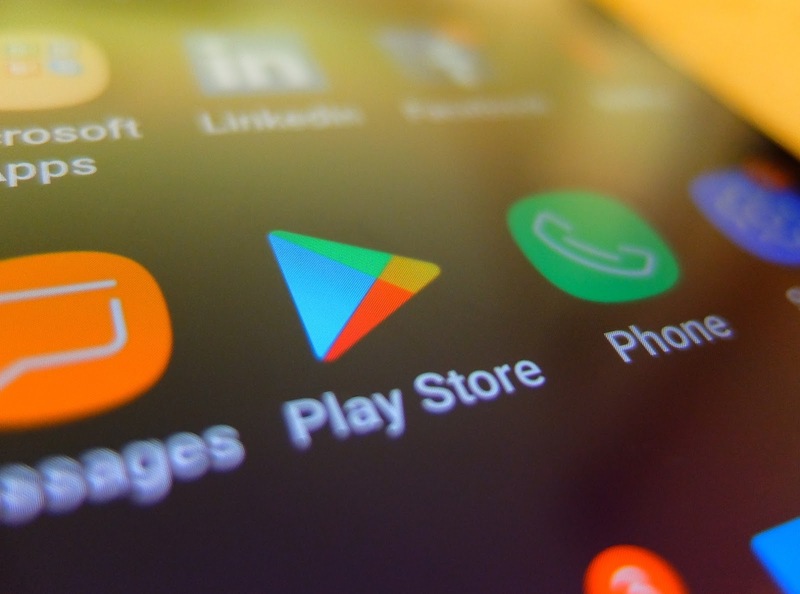 Thus, until Google doesn’t come up with a solution to the problems arising due to its lacking content inspection approach, it is important for the elders to verify the apps before allowing children to access them and report inappropriate apps right away.